Here’s the notes for episode #15 of The Meaning of Everything show. We often talk about science like it’s going to deliver us final and certain answers–but is that really how it works? 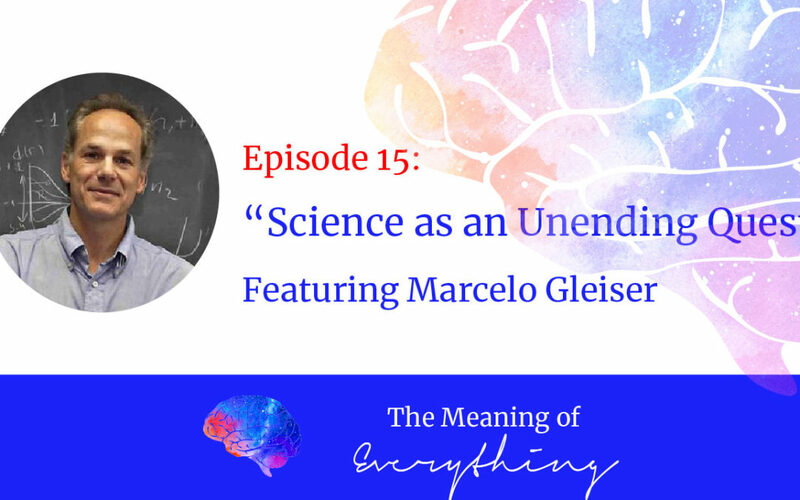 In this mind-blowing episode I chat with theoretical physicist and several times best-selling author Marcelo Gleiser about the open-endedness, adventure, and majesty of the scientific quest. Gleiser tells us how he ditched his intellectual comfort zones, why he has such a different view of science from other famous scientists, and how personal tragedy led him to experience the unknown as beautiful. Be sure to check back every Monday and Thursday for episodes—or better yet, subscribe on Apple Podcasts, Stitcher, Spotify, or YouTube. To leave a review for the podcast, for which I would be STUPENDOUSLY grateful (literally for each and every review), go to http://stefaniruper.com/review. To enter into the giveaway for a free book, take a screenshot of your review as you leave it, then email that screenshot to tmoeverything@gmail.com. Winners will be announced weekly on the Thursday episode of the podcast! Got a question you’d like for me to answer, or ask a guest? 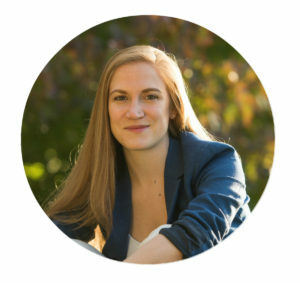 Want to propose a topic or guest? 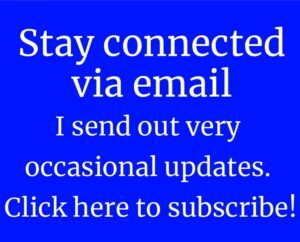 Email me at tmoeverything@gmail.com.